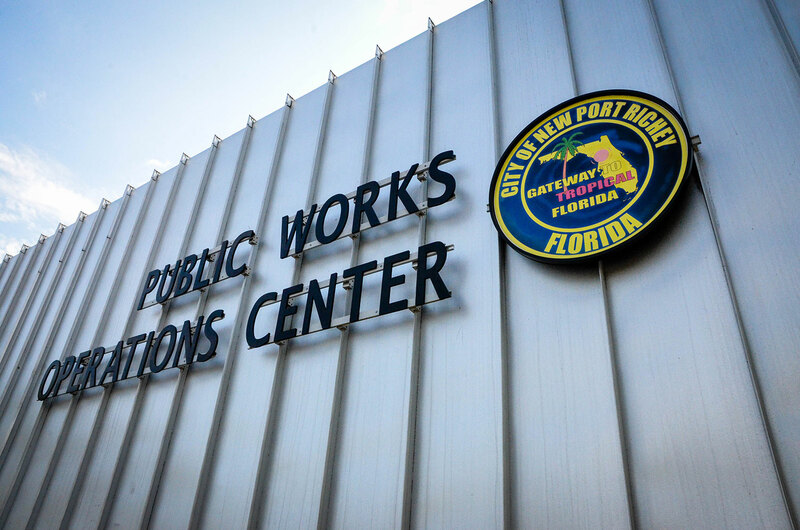 The City of New Port Richey’s Project Management Team oversees construction projects within New Port Richey from the first stages of planning through completion. Our Team is onsite during plan reviews, and is present during construction. With our City employees onsite, we can ensure that the contractors are abiding by all contracts and permits,and that all their activities in compliance. Projects may include street improvements, sewer improvements, water, reclaimed water, private projects, and Pasco County projects (if City utilities are involved). Our Project Management Team also works closely with the Development Department for permits, such as ROW Use, Fencing, driveways, etc. Potable and Reclaimed Water System Extensions - Misc. Streetscape Improvements Madison St., Main St. to Massachusetts Ave.